With the indictment of Paul Manafort and his associate, the special investigation into what is called ‘Russiagate’ has yielded some results. 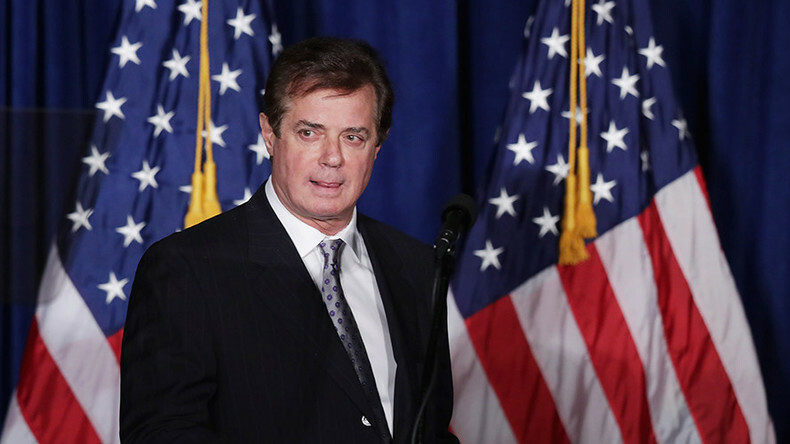 It has been long thought that Manafort and others may have committed financial transgressions. Essentially, this is about following the money. But still there is no Russia connection. CrossTalking with Ray McGovern, Bryan Pruitt, and Ned Ryun.